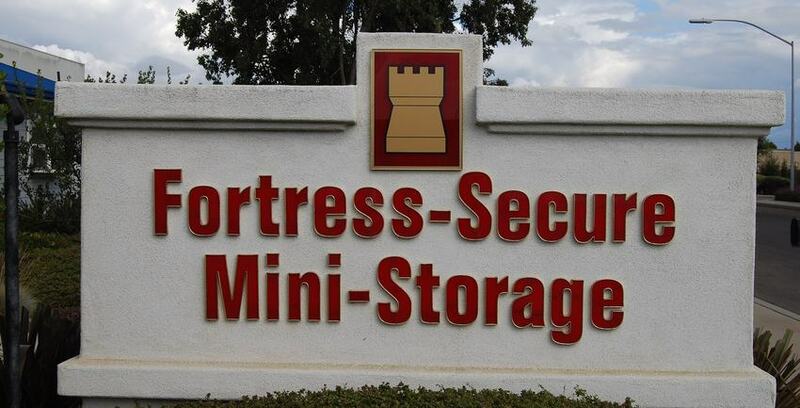 Fortress-Secure Mini-Storage is a locally owned and operated self storage rental company that provides a safe and clean environment for self storage customers to store their belongings. The goal of the company is to treat each customer with honesty and integrity and to provide an unparalleled excellent experience for its customers. Our self storage customers love the fact that we don’t charge move-in administrative fees or deposits. Each storage unit is cleaned by the management prior to each rental, and pest control is applied. All of our storage units are drive-up accessible, which make it easy for customers to load and unload their belongings. Each self storage unit has an individual burglar alarm, individual fire detector, and the facility has 24-hour digital video recording that add an extra layer of security. Once you rent, you will have access through our electronic security gate 365 days per year. Our friendly, knowledgeable managers are available to assist each customer with their storage needs, and we truly appreciate any chance we get to earn your business.